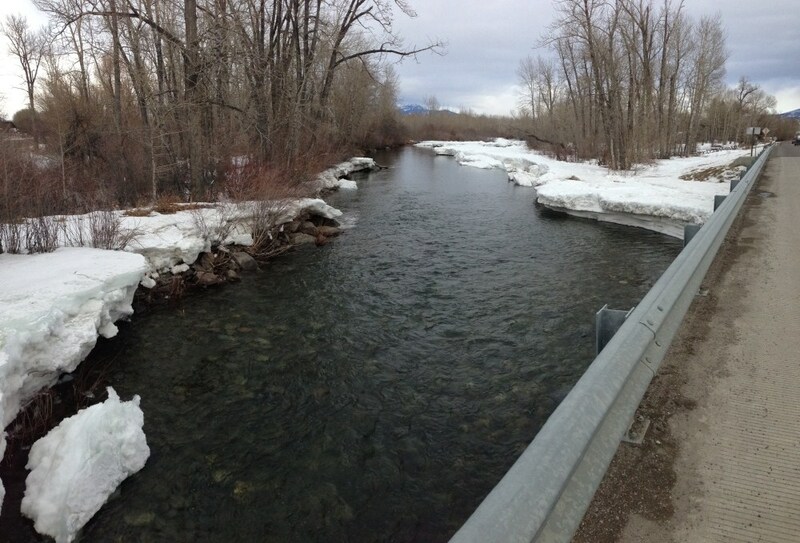 Gallatin Gateway, MT – The ice jam on the Gallatin River has opened up allowing the flooding to recede however Axtell-Gateway Road is still closed. 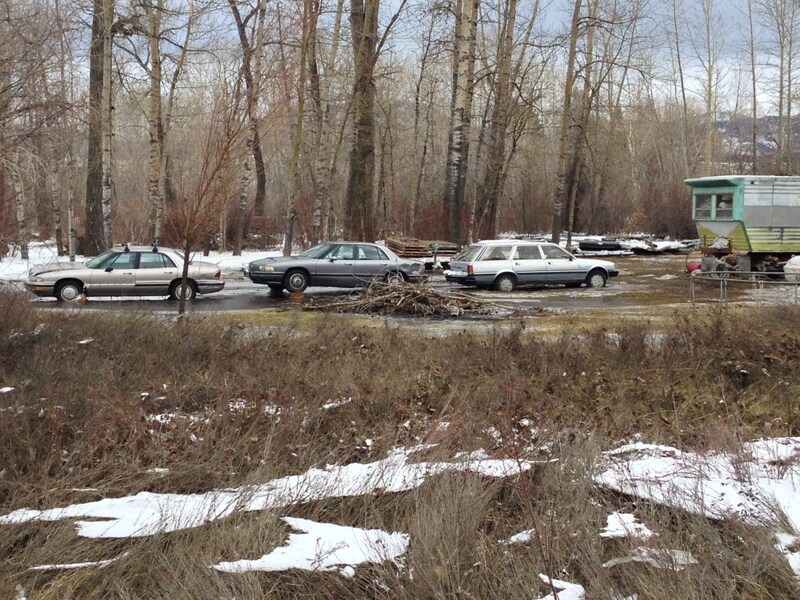 Over the weekend a channel on the Gallatin River started to develop and the river was largely open by Sunday evening. 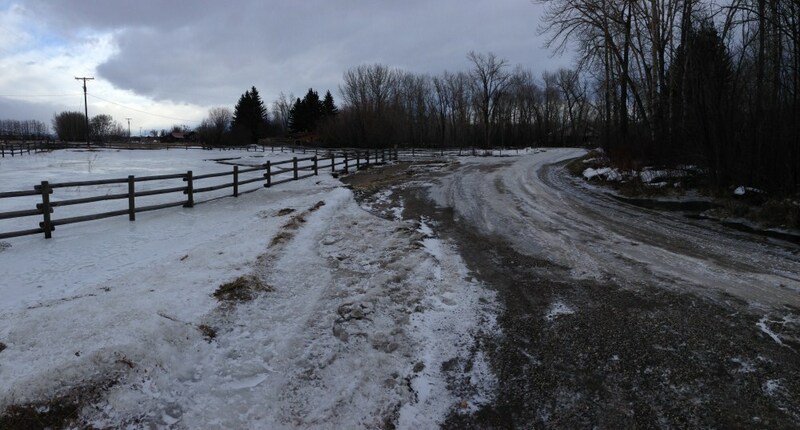 This has allowed all the water to remain in the river and the flooding to recede. 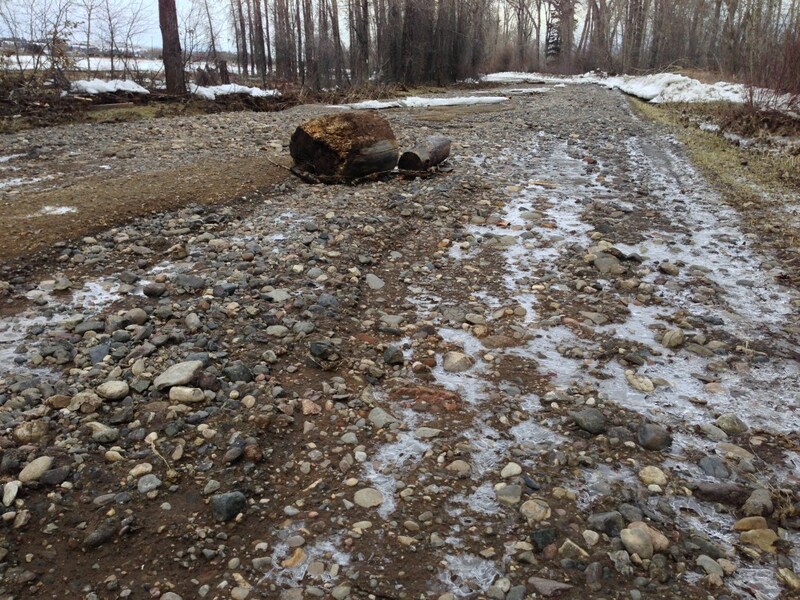 Water that was previously around houses and on roadways has disappeared leaving behind a variety of damage. 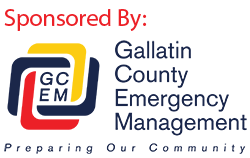 The Gallatin County Road and Bridge Department is working to repair the damage caused to Axtell-Gateway Road in order for the road to be usable in a passenger car. The water caused significant damage to the road and it may take several days to put the road back into a usable condition. 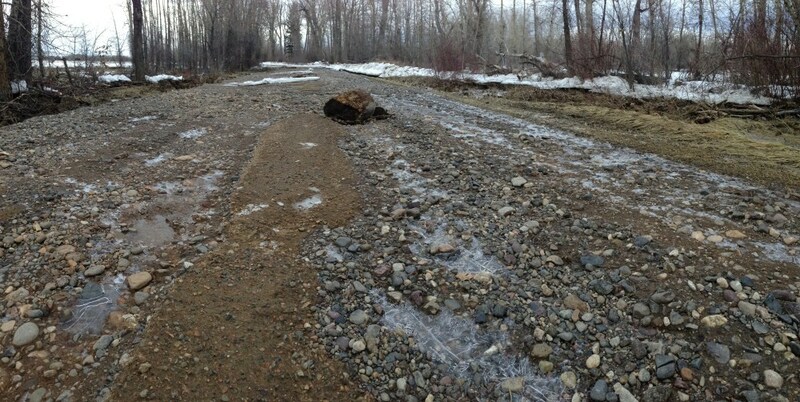 The road will remain closed until it is in a usable condition. 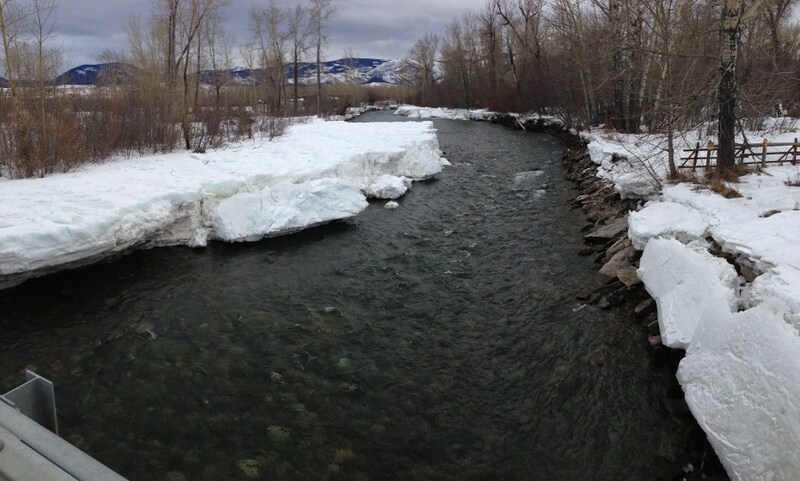 Residents in the area should be cognizant of how quickly conditions on the river can change during the winter and closely monitor the conditions as we continue through the winter. While the channel has opened up, there still remains a lot of residual ice in many places that could cause future flooding rise much quicker.